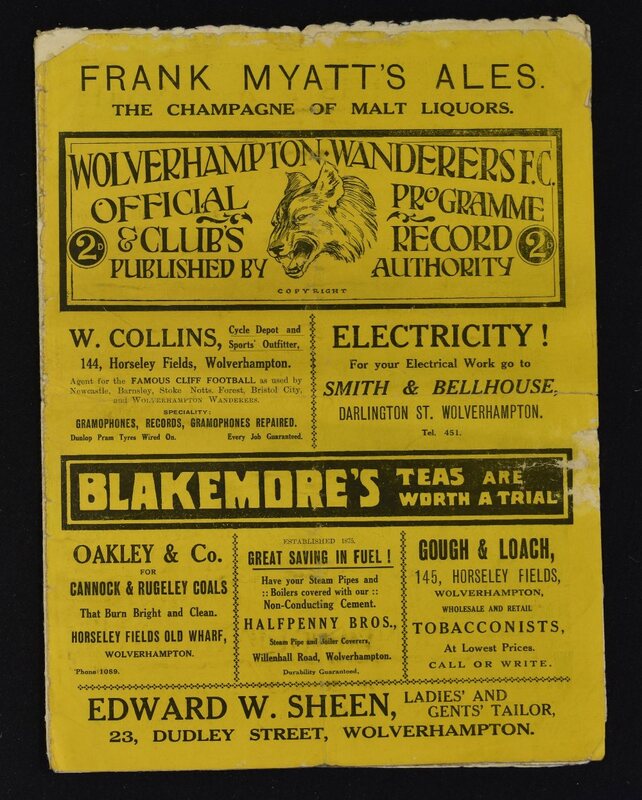 1922/23 Wolverhampton Wanderers v Coventry City Division 2 Football programme dated Boxing Day 1922 with a 11am kick off. 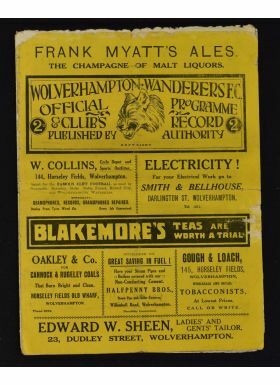 Scarce issue. Covers loose, creases, worn (has single sheet fixtures insert).